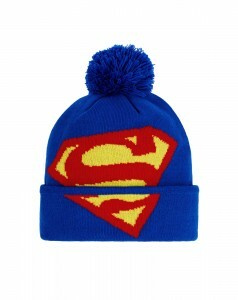 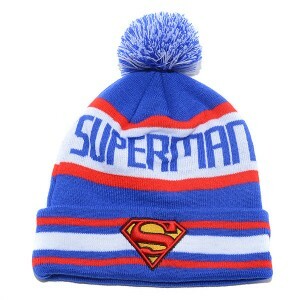 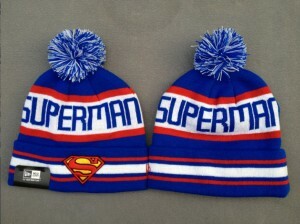 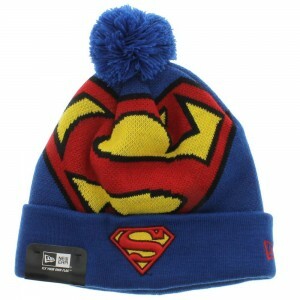 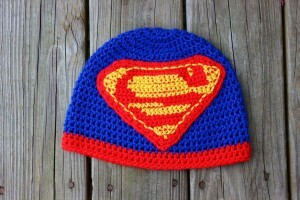 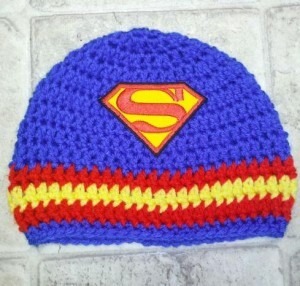 Yet another superhero themed beanie, there are many unique styles available for Superman hats. The simple red-and-yellow Superman logo can turn any blue-red beanie into one themed on the brave Kryptonian. 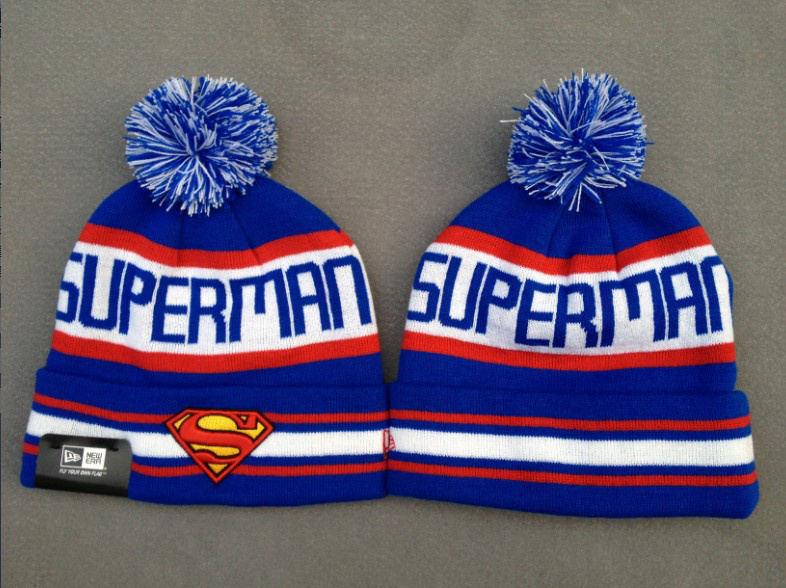 Blue or blue-white pom poms can make the hats even more interesting. 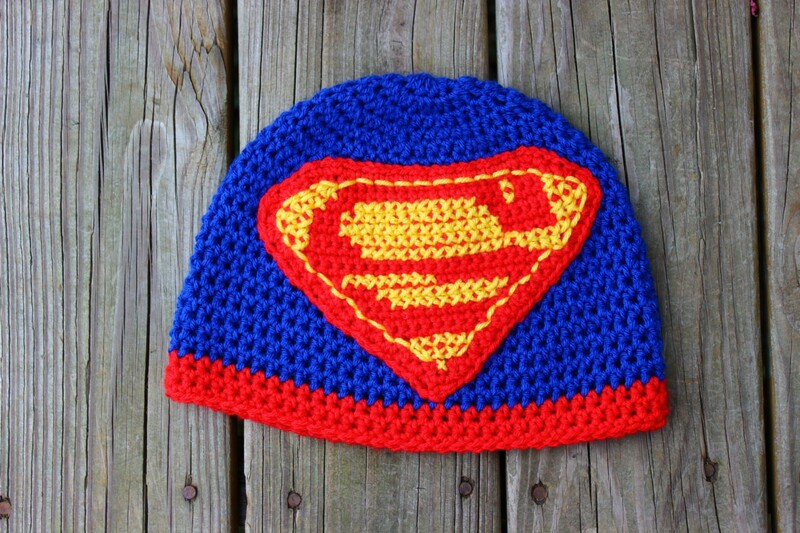 As almost anything, from jewelry and clothes to woolen accessories, crocheted Superman hats are available, boasting innovative designs in the three-color combination. Mostly popular among little kids, especially boys, Superman beanies are often sported by older schoolboys and adults as well.